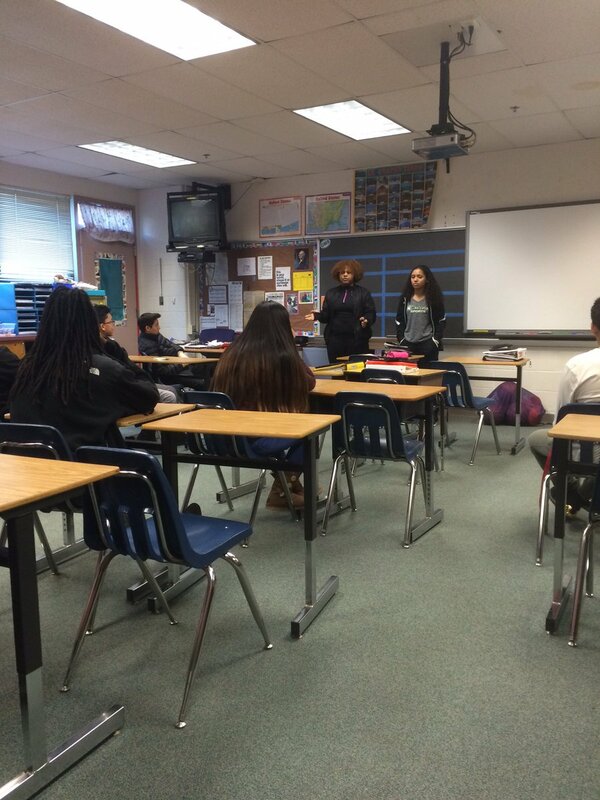 The Mission of the Gunston Middle School Counseling Program is to provide comprehensive counseling services that address the academic, career and personal/social development of all students. 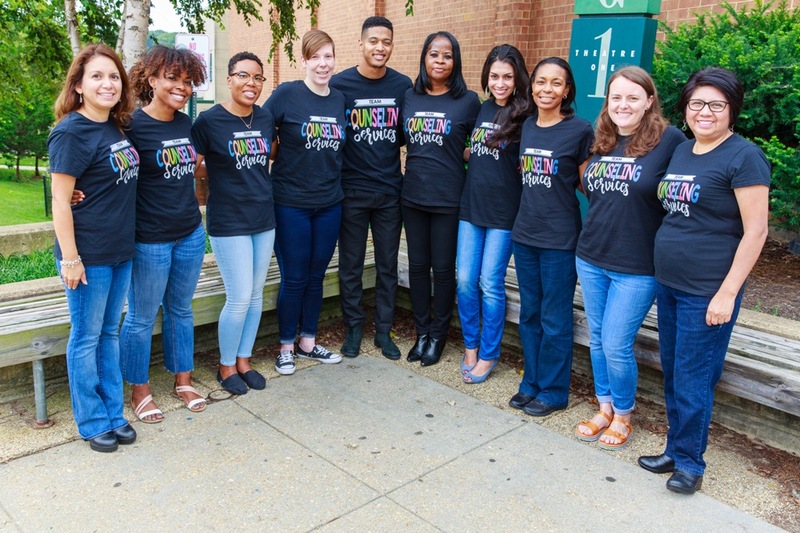 We strive to ensure that each student’s experience at Gunston is full of rigor and relevance, and make certain that every student feels connected and supported by the professionals in the building. 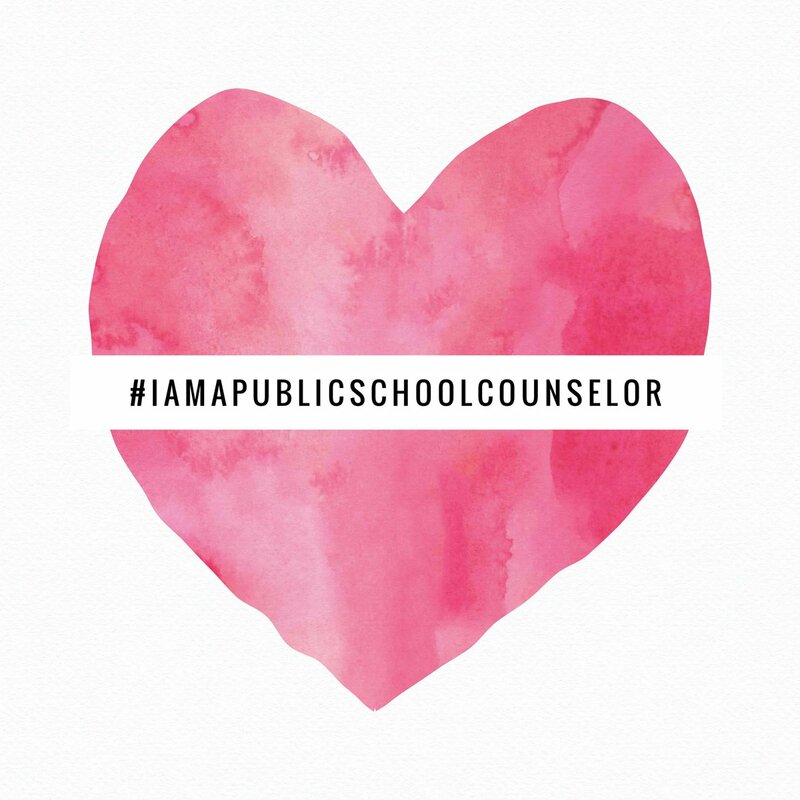 As advocates, we provide individual and group counseling; and collaborate with teachers, other school professionals, parents, and community members to support our students. 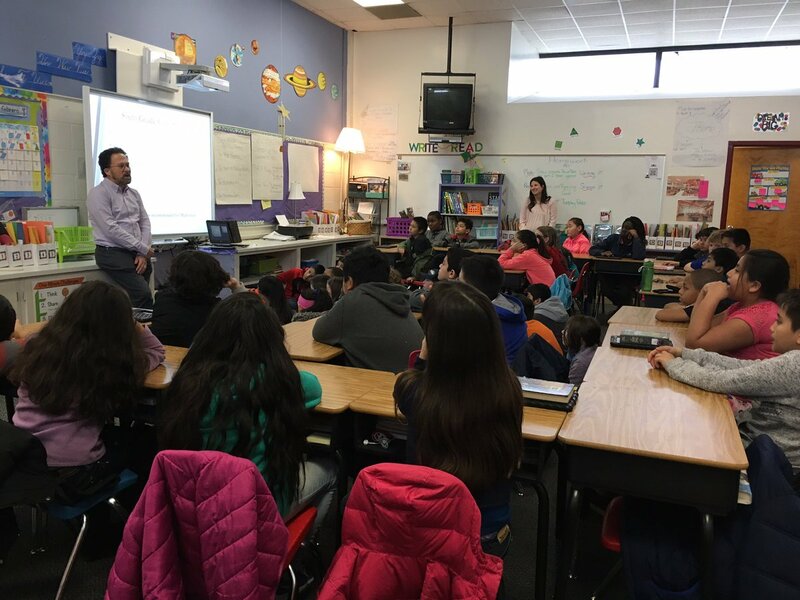 Our work reflects the school’s Mission Statement, and is fully compliant with the Regulation of the Virginia State Board of Education. Revised 1996, (Regulations Regarding School Guidance and Counseling Programs in the Public Schools of Virginia). Our focus is to provide students with skills and tools to accomplish lifelong success in a diverse multi-cultural society.